This CARTOONISTS RING site is owned by Ryan Crouse. Want to join the CARTOONISTS RING? 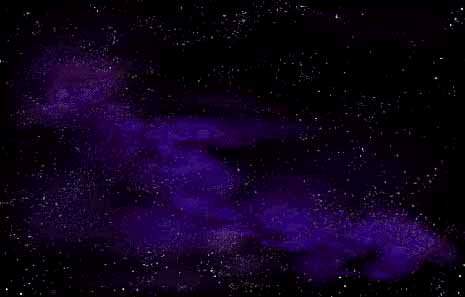 This Comic Book Artist's Webring site is owned by Ryan Crouse . 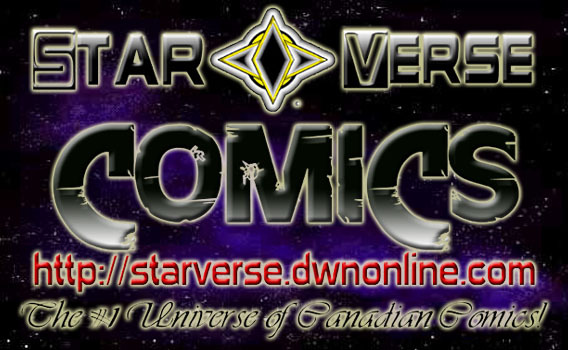 is owned by Star Verse Comics.